Port Management Office (PMO) is starting the delineation and development of a new port in Laguindingan, Misaims Oriental with the conduct of Topographic, Hydrographic and Port Zone Delineation Survey. The plan was to put up a port facility that would accommodate a cruise ship terminal in addition to a ferry terminal. 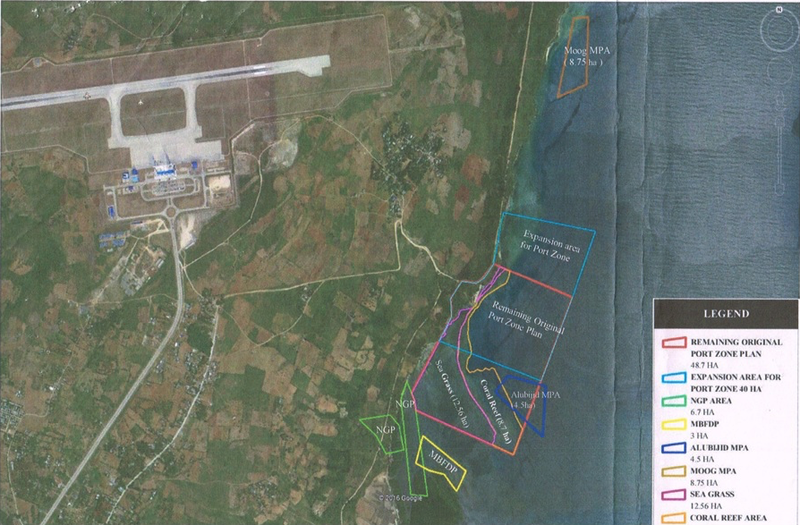 The location of this new Port will be along the coastal area adjacent to the Laguindingan International Airport. In addition to that, a P277 million most modern passenger terminal building in now under construction, with a 2 story building with amenities such as pre-departure area, shops, screening areas, Comfort rooms, Boarding gates, escalators and moving sidewalks, etc. that will completed around early 2018.